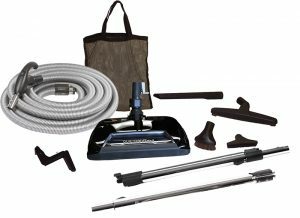 This kit is perfect for homes with a variety of flooring types without the need to change tools. 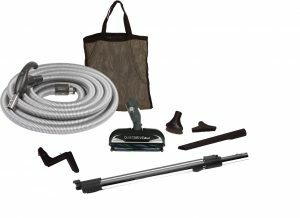 Use on hard wood, tile, concrete, carpet, rugs and more. 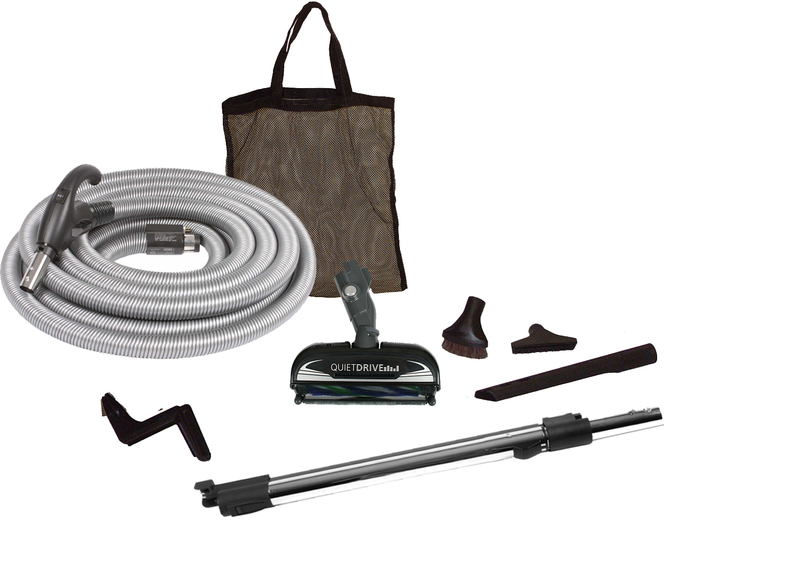 With the additional tools, this kit is ready to clean up more than just the carpet. 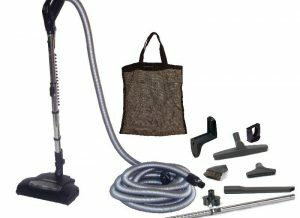 It’s equipped to clean hard floors and above the floor surfaces. 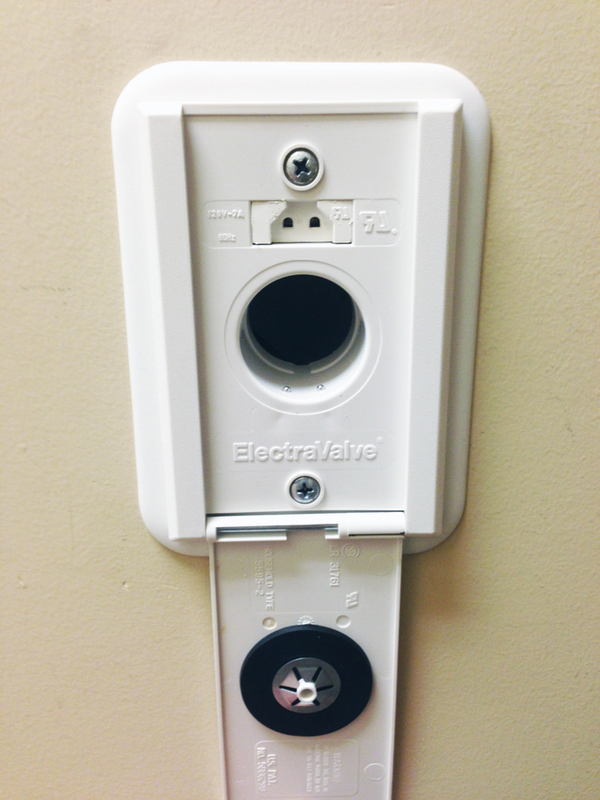 This kit must be used with ElectraValves. 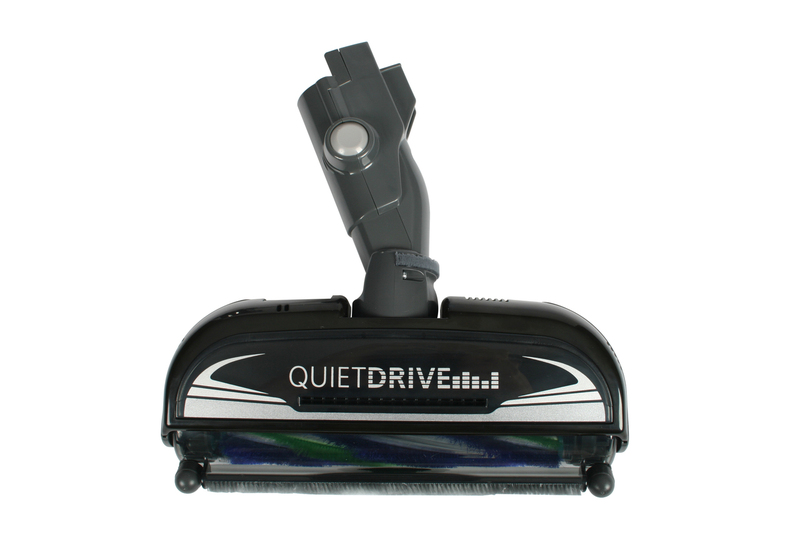 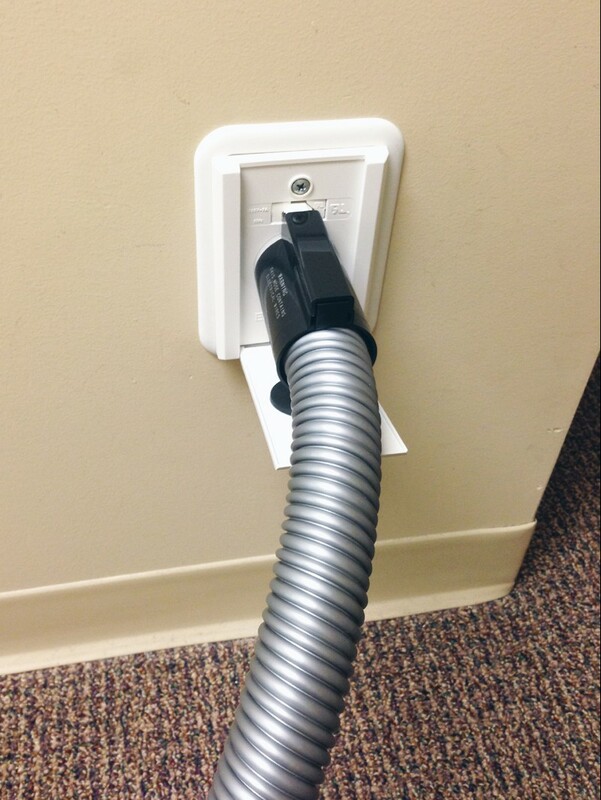 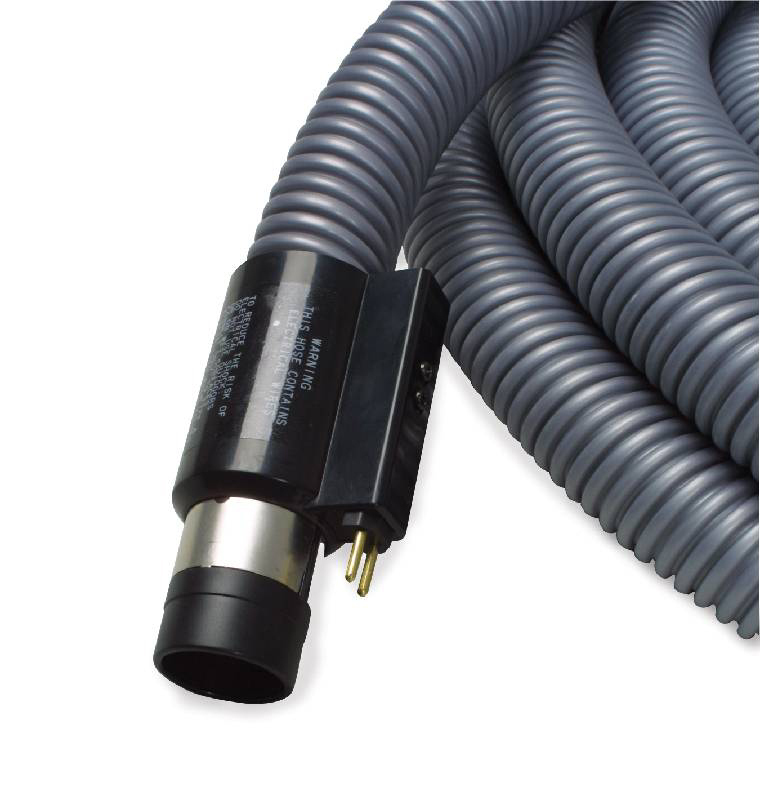 It will controls on/off of vacuum suction and on/off of the brush.